Katherine is a salon owner/stylist at M Salon and Blow Dry Studio in the Pavilions. 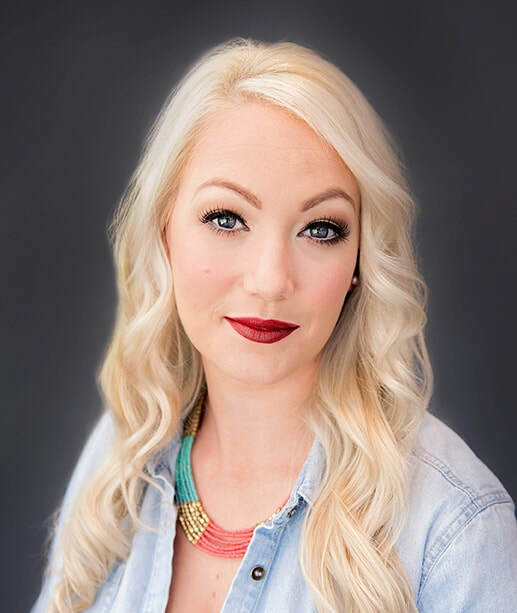 Originally trained at Paul Mitchell she has continued to advance her education and inspire fabulousness in the Sacramento area for over 8 years. Certified in, * Ink Works * Bailmain Hair Extension * Hair Color w/ Nic Napoli * Cutting w/ Dave Holland * Cutting & Color w/ Melissa & Abe Jaqua * Paul Mitchell photo shoots.